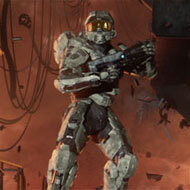 Founder and leader of UNSC Orbital Command! I’m in charge of the Marine Division. I look over my fellow Helljumpers! I am a certified ODST! Feet first into hell boys!